Finally Microsoft launches Office 2013 Suite called as Office 365 Home Premium accross the worldwide. Obviously you feel much confortable to use it on your touch screen computers as it is redesigned. 2. You can use MS Office 365 Home Premium on up to 5 PCs or Macs with one license. Watch this video how you can do it. Microsoft makes it easy to save your Office documents on SkyDrive or other cloud. From there you can easily download and share these documents with your friends, family or colleagues. Now you can join online meetings and share any type of Office document. Meeting attendees can see these documents, even if they don’t have Office installed. 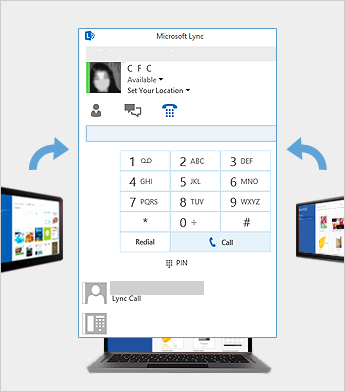 Microsoft also offering 60 free Skype world calling minutes per month. You can to call mobile phones, landlines or PCs around the world. But this facility is available only in few selected countries.